Find out more about the concert here. Special guest is Katie Moritz, hammered dulcimer. 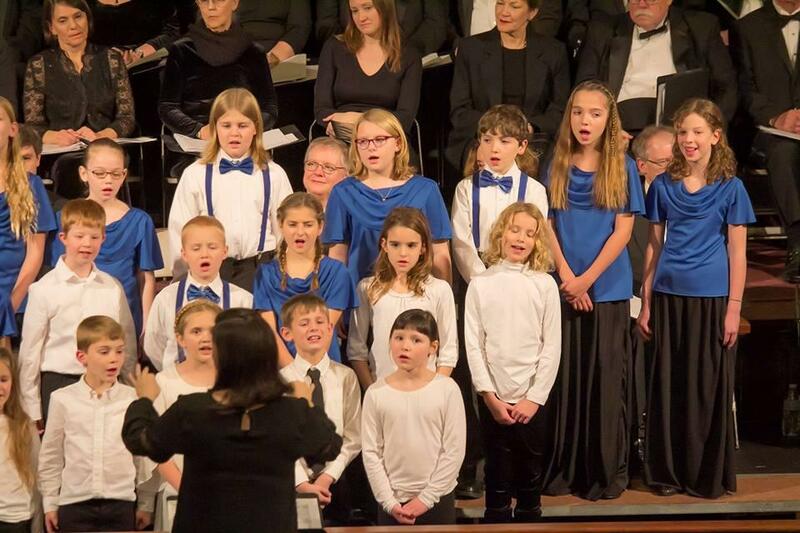 The Lafayette Children's Choir of the Bach Chorale Singers offers children ages seven and up the opportunity to experience musical excellence and artistry through singing. They will offer a new, younger choir this fall for kindergarten and first graders! 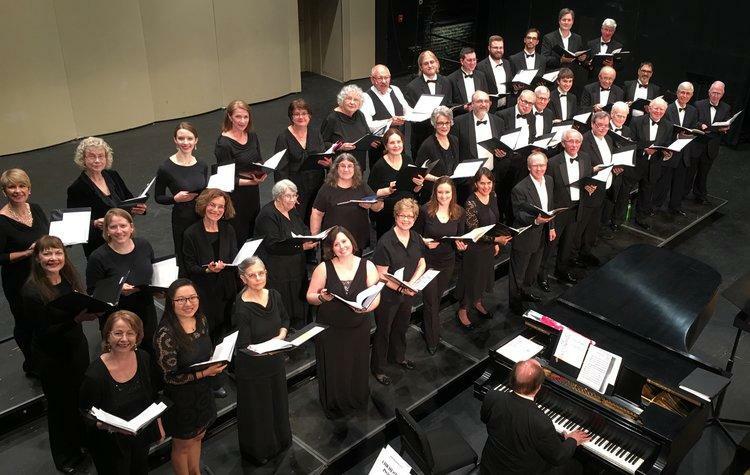 Two opportunities to celebrate the holiday season with the Bach Chorale Singers and the Lafayette Children's Choir in sacred and secular music in this weekend at First Baptist Church. 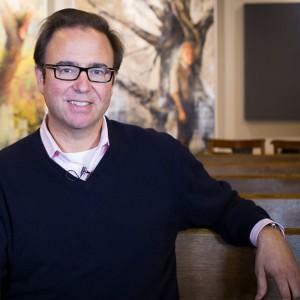 WBAA's John Clare spoke to director Leann Starkey about the programs.